Honda Dream Yuga 2018 has gotten refreshed with some really nice styles and a new body color that will definitely make an impact. Compared to the 2017 model this new 2018 model has got a boatload of changes in the looks department. Ok, lets first go through the features that were already there in the 2017 model. For starters, you will always get an Automatic Headlamp On feature (AHO) and don’t sweat, it doesn’t reduce the battery life as much. Also, you get telescopic suspension in the front, normal twin shock in the rear, tubeless tires, electric start, and alloy wheels. The all-new Honda Dream Yuga 2018 is priced at Rs. 52, 741 (ex-showroom Delhi). One gripe about the Dream Yuga is that it still uses a 4-speed gearbox, because of this lot of users have complained that the 2017 model does not pack the punch when it comes to pickup and overall performance. Also, the instrument cluster is age-old, it still uses meter dials and lacks a digital one. One more thing to note is that Dream Yuga still uses Drum brakes instead of Disc. 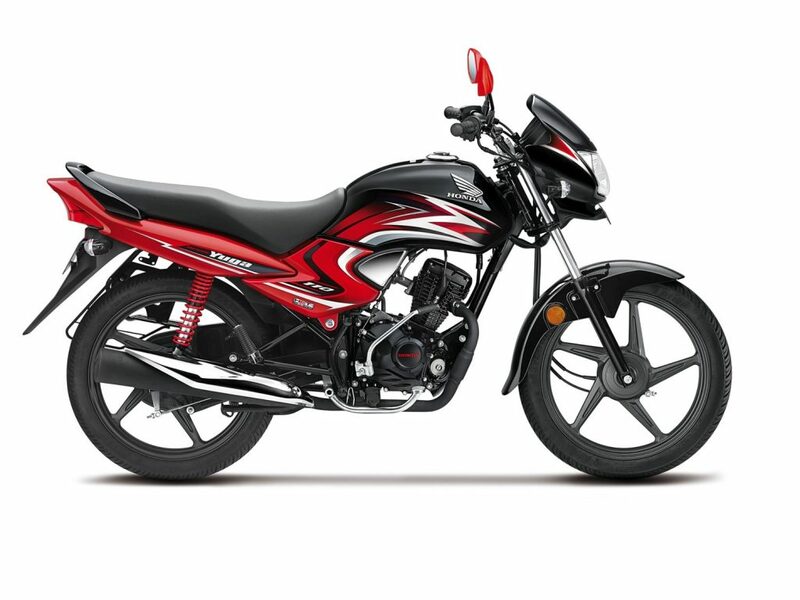 If you can stretch up your budget by another 4k you can go for Honda Livo 2018, add another 6k and you get the amazing 125cc Honda Shine 2018. Let us know which one would you go for in the comments?